Every second counts in this breathtaking paranormal adventure! Lives are on the line as you race to keep a young boy with psychic abilities from falling into the hands of an evil politician. 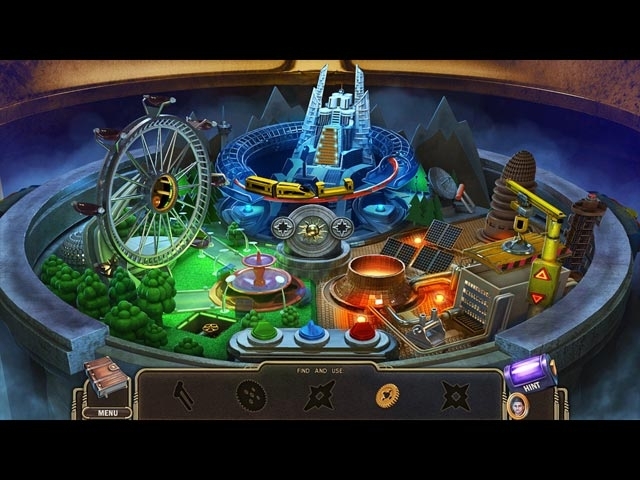 To evade the henchman sent to kill you and kidnap the child, you'll have to find cleverly hidden objects and solve cunning puzzles using the boy's abilities to manipulate time and matter. Each chapter in Paranormal Pursuit ends with a nail-biting escape sequence during which you must make the right choices to avoid capture. 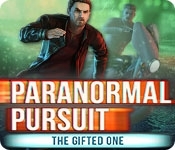 With its mind-bending puzzles, thrilling chases, and captivating story, Paranormal Pursuit is this year's most exciting adventure! Play Paranormal Pursuit today to experience a game unlike any other!